When you attend a benefit or other special event at Playhouse Square, you’re sure to enjoy an unforgettable experience. Whether it’s dining on stage, witnessing a Broadway blockbuster from the best seats in the house and partying with the cast after the show; mixing and mingling at our annual Jump Back Ball; or hitting the links at our golf outing, you’ll have a fantastic time and help to support the not-for-profit mission of Playhouse Square. 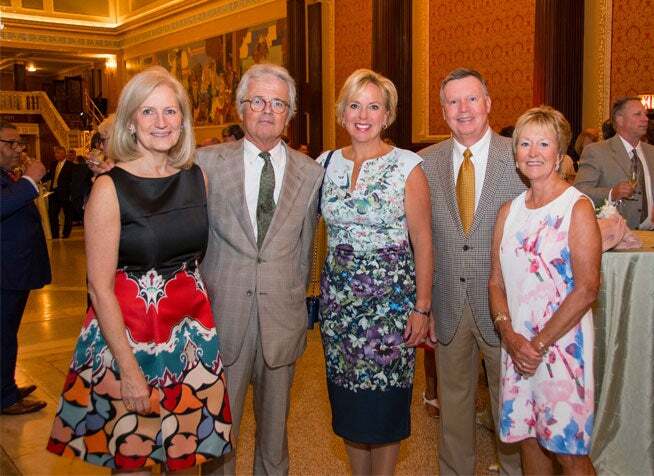 Playhouse Square hosts one major fundraiser each year to support our innovative arts education programs. 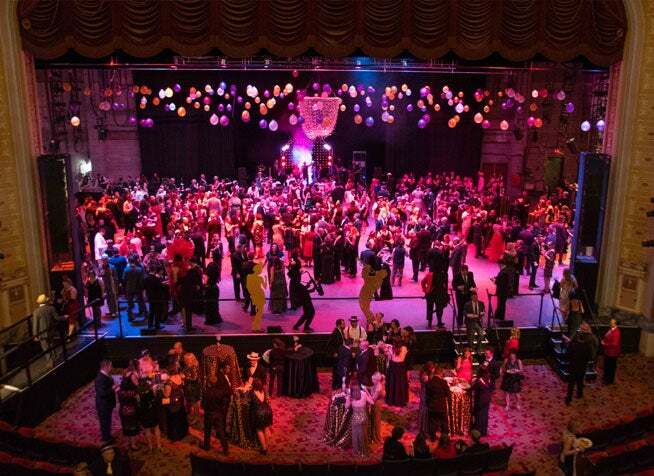 The event includes a cocktail reception, seated dinner on one of lobbies or stages, a VIP performance, and a dessert party with live entertainment and dancing. Save the date - the 2019 Center Stage Benefit is July 24, 2019! Hosted and planned by Partners, Playhouse Square’s young professional group (ages 21-40), Jump Back Ball has become the best annual party in Cleveland. This themed, creative black-tie event includes a VIP party with special entertainment, dinner & late night buffets, endless cocktails, a raffle & silent auction, live music and other interactive activities that take the benefit to the next level. All proceeds benefit Playhouse Square’s community engagement & education initiatives. The 29th Annual Jump Back Ball is Saturday, February 29, 2020. 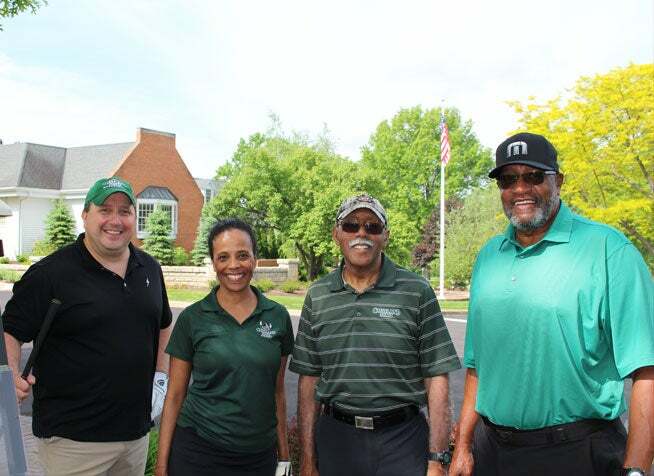 Annually hosted at the Westfield Group Country Club, Playhouse Square clients, sponsors and donors have the opportunity to match skills against each other during a fun day of golf all while supporting arts education programs. The outing includes 18 holes of golf with skill challenges at select holes, box lunch, dinner cookout, prizes and giveaways. The 2019 golf outing will be held Monday, September 23. If you are interested in any of the Member-Only events, please visit our Individual Giving section to learn more about becoming a donor at Playhouse Square.